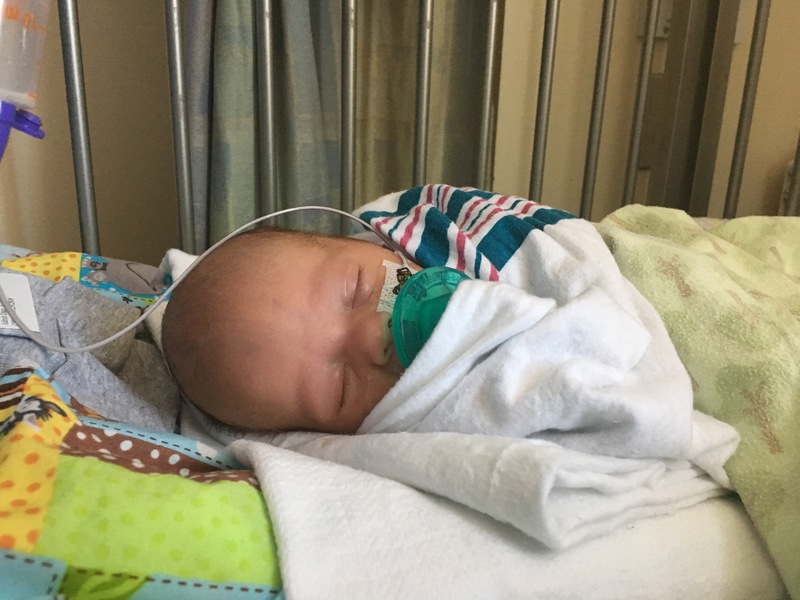 Now that I am almost 50 days into this journey called parenthood, I have had a lot of time in the NICU to think about what it means for me as an educator. The saying is true, there is no love like the one a parent has for their child. We need to not be so hypocritical with the standards we hold people (especially kids) to. Don’t expect it, but then do the opposite. We need to not be so trivial with students. 9 out of 10 times you aren’t really teaching them a lesson. We need to teach for the future, not for yesterday. Please pay attention to how learning and life are shifting around us and what lies ahead. We need to do a better job of checking our biases, misconceptions, and false realities at the door. We need to stop feeling like “the system” is holding us down. I have met more newborns in the last 50 days that are facing far worse crises than we have to deal with when it comes to implementing initiatives or having 27 kids instead of 26. Smile and stop bitching. We need to remember that school might be the least threatening environment that a student faces that day. We need to remember that feeding their siblings might be more pressing than finishing your assignment. We need to stop making grades a definition of students. Not one doctor has called Cael a “C” student in here. We need to remember not every kid will take the same journey or path. That’s ok, help them be prepared for whatever that path is. We need to be careful about stealing play from kids. Play in the real world and play in schools shouldn’t be as different as they are. We need to remind ourselves how powerful one word can be – it can either make or break a kid. We need to focus less on the weeds and more on the human. So many times we get stuck in the weeds of something that we forget to stay centered on the human aspect of what we do.